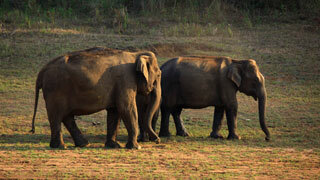 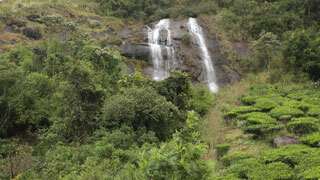 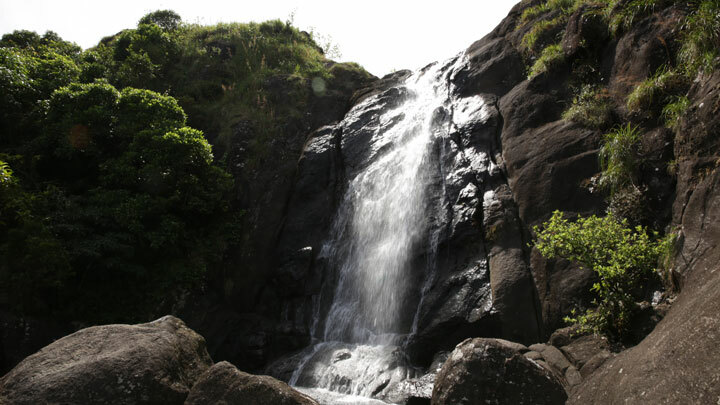 Hidden amidst the lofty peaks of Peermedu Madammakkulam Waterfalls in Idukki district. 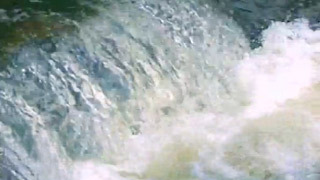 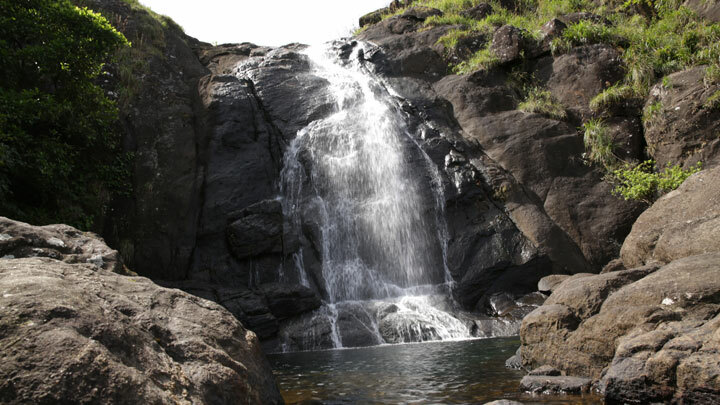 It is a natural pond under a gushing waterfall, encircled by deep woods. 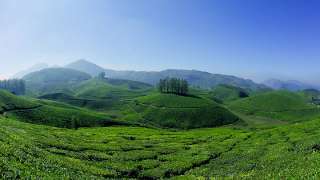 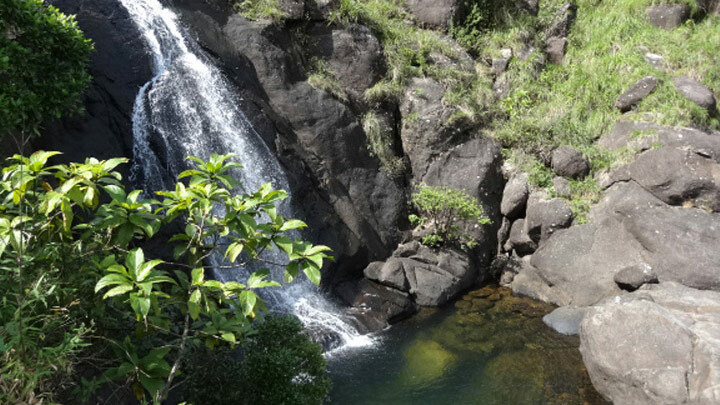 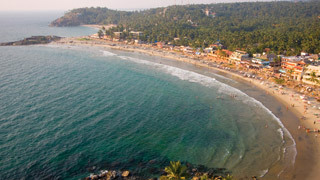 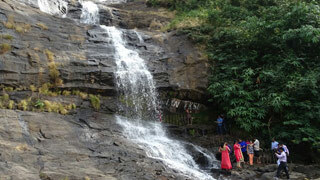 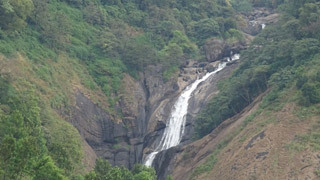 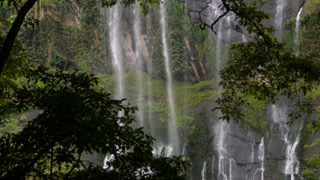 Madammakkulam Waterfalls is a wonderful picnic location, frequented by cool breezes and smaller wildlife, carefully lurking and greeting all new visitors.